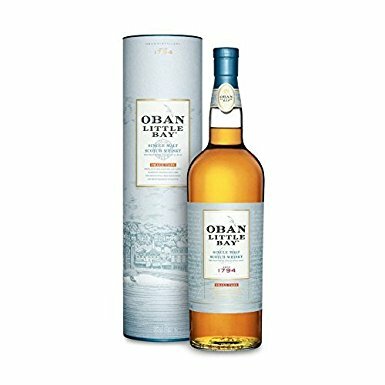 Hailing from one of the oldest and smallest distilleries in Scotland, where fine single malt whisky has been crafted since 1794. 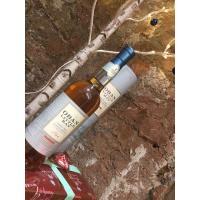 Master Blenders Dr. Matthew Crow and Dr. Craig Wilson use whisky matured in refill American oak hogsheads, as well as European oak Sherry casks and finally refill casks before allowing the resulting single malt whisky to marry in small oak casks. 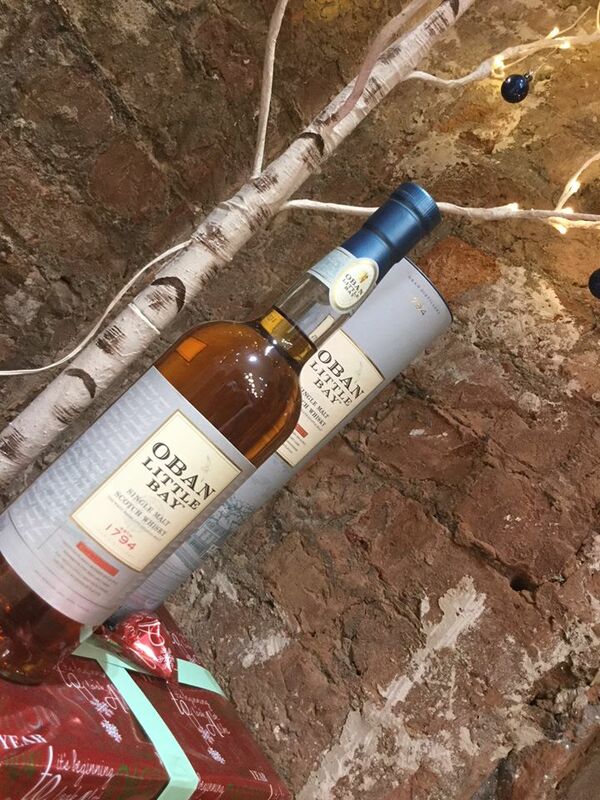 The Oban Little Bay has already won a Double Gold at the 2015 San Francisco Worlds Spirit competition.